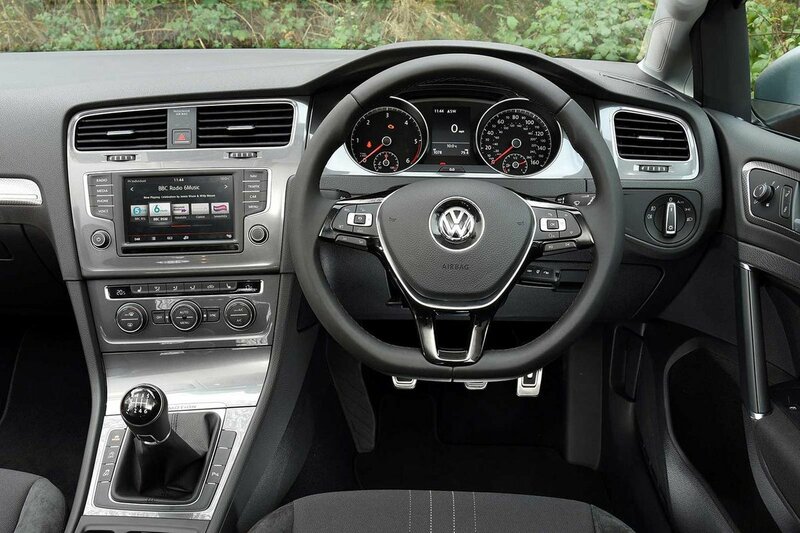 Volkswagen Golf Alltrack Interior, Sat Nav, Dashboard | What Car? No matter what your shape or size, you should be able to find a comfortable driving position; the driver’s seat slides back far enough to accommodate long legs, plus you get seat height and in-and-out steering wheel adjustment. The fact that the pedals are neatly lined up with the steering wheel also helps to provide a natural seating position, plus the seat has adjustable lumbar support as standard to stop you from slouching on longer journeys. Once you’ve set everything up just how you want it, you’ll notice that all the buttons and switches on the dashboard are well positioned, including the rotary climate controls that make it easy to tweak the temperature on the move. 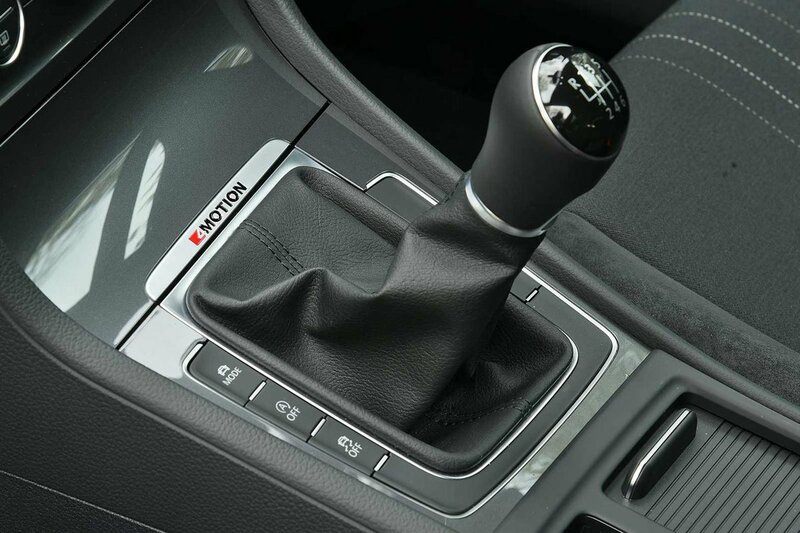 The Golf Alltrack’s interior is a cut above that of many rival estates, including the Skoda Octavia Scout. All the materials in your eyeline look and feel suitably upmarket, with lots of tactile, soft-touch plastics. Yes, the Audi A4 Allroad is considerably classier, but it’s also a lot more expensive. 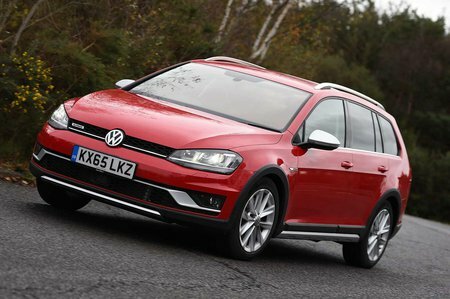 The Golf Alltrack’s infotainment system is the same as that in the regular Golf, so it’s an 8.0in touchscreen with sat-nav and smartphone mirroring. It’s pretty easy to use, although the fact that it’s a touchscreen means you inevitably need to look away from the road for longer than is ideal.